Why don't we just take the responsibility for all that is happening to us and do something about it? Today I had a very inspiring and empowering Happiness Club session in London. For those that are not aware about my whereabouts, I have moved here 3 weeks ago and I’ve just launched a new, London’s Happiness Club through the Meetup apps. 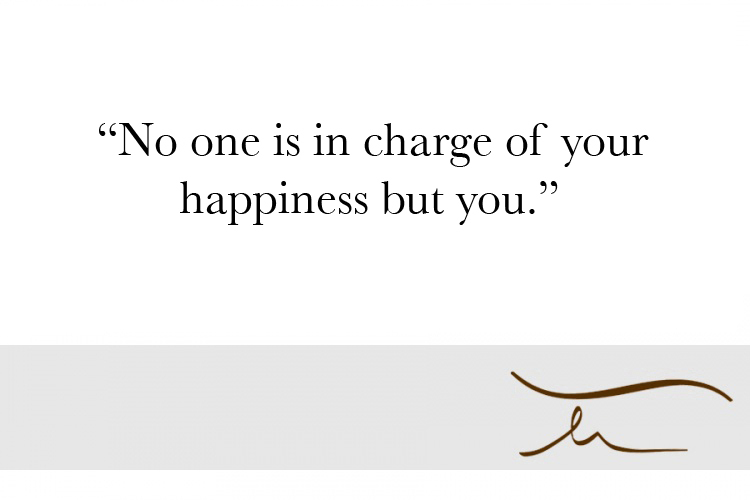 This is a completely different Happiness Club to the one I was running in Jersey. This club unlike the Jersey one is open to anyone who wishes to join and take part in it. We are meeting at the Southbank Centre on Level 5 a few times per month and we discuss and elaborate different aspects of happiness topics. I am now sitting at Level 6 with an amazing view of the River Thames, I am drinking a late, the sun is shining and I can’t stop smiling… I just finished my morning happiness gathering followed by an amazingly progressive discovery session with a client. I love my life. What an incredible journey I have decided to take. I was sitting there and dreamt of other places, other chances and options. I was dreaming so big that my dreams were petrifying me. What happened next, was just unbelievable! Suddenly some completely unforeseen and never to be predicted circumstances occurred in my life. 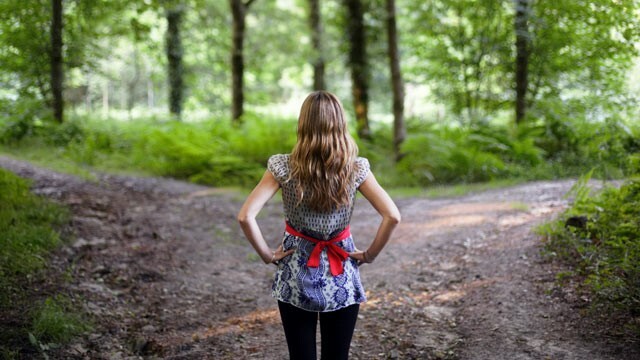 In a split of second my husband and I made a decision that has forever changed the course of our life, but also the course of life of some people around us. We left Jersey and decided to stay open for everything that comes our way, after a couple of a years that were not particularly happy, although the most valuable we could ever imagine. We’ve learnt some life lessons then, which permitted the shift into our lives. Now I understand the past struggle, pain and heart-breaking sadness. I wouldn’t be where I am now and I wouldn’t be going where I am heading right now, if I didn’t stay there for the last 10 years. Anyway, I am in London now. And I feel here, like I always imagined I would feel if I were to move here. Free. I walk the streets of London and admire the diversity and melange of cultures, smells, tastes and visual nourishment. The whole society here is different, beautiful and at the same time equal in my eyes. My experience of London is very positive and exhilarating. This gorgeously cosmopolitan city that stays vibrant and pulsating 247 made me feel instantly accepted and welcomed. So at the moment my local Happiness Club has been moved to this magical place, where difference, traditions, heritages, habits and life-styles are melting together in one a very interesting dance. I felt a bit out of depth when opening the London’s Happiness Club, but I thought I had absolutely nothing to lose, but a lot to give and share. It is a different story when you host talks and you don’t know the people who are attending. I knew everyone in my Happiness Club in Jersey, they were my friends and fellow colleagues. When I was hosting the first talk here, I felt super nervous. I thought, what the hell am I doing? I just came here from ‘the middle of the ocean’ and want to talk to strangers about happiness. Would they even listen to me? But, wow! After just a few days my group grew organically into 90 members and is still expanding! I met some incredible and inspiring people, and I am learning from every single one each time I see them. I have noticed that often when I let my mind flow uncontrollably and do not adhere to the programme, I am coming up with some really remarkable ideas, that also happened this time. I was telling my attendees to imagine if they were film directors, very good ones, whose movies are always gaining blockbuster status. What would they be like as the directors? Would they be personally choosing their own cast and if yes how? Would they be in charge of all of these things such as: location, budget, script, amendments, all staff, how would they treat their employees? What sort of boss would they be? And finally what sort of movie would they like to make? And as we discussed it further, I asked them; How about if Your Life was a movie? 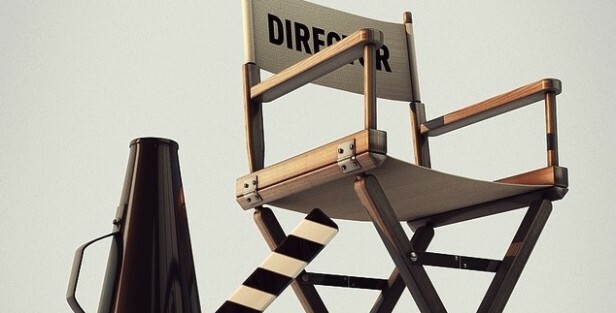 Are you the director, an actor or the camera-man in your own movie? What sort of people are you allowing to be around you (to play all those vital roles in your movie) and how do you treat them? What do you think they say about you behind your back? What is the location and your budget? 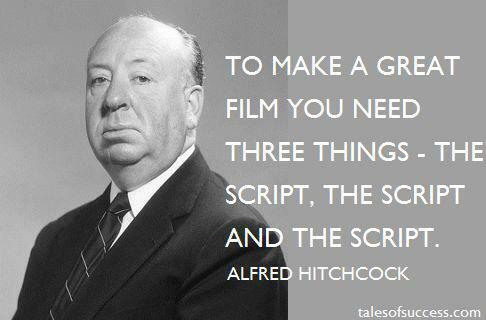 Are you in charge of the script, or is there someone else who is writing it for you? 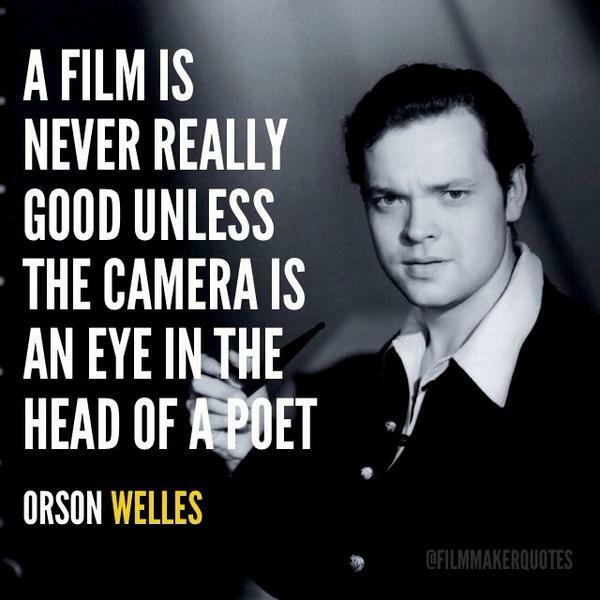 Is your movie fascinating, educative, a pleasant one, or perhaps is it a thriller or even a horror? How many remakes have you made so far if any? Is your movie a blockbuster, that people are queuing to see it, or are you nearly a bankrupt? This analogy struck me as I spoke. I felt really emotional myself, as it hit me right in my heart. The realisation was humbly powerful. Wow, how simple and difficult at the same time to accept the responsibility and understand how it really works…What stayed with me from my morning divagations was the fact that whilst being a director of your own movie, you can change just about anything! The actors, the location and find a new producer. But most importantly you can change the story, the theme, that you are no longer satisfied with or it simply doesn’t make you laugh any more…You are are in charge of The End. Definitely one of my favourites I have read that you have written - so far :) and beautifully true. I had recently come to a similar realisation (awakening) myself. London is an extraordinary city - enjoy! Well, I have just copied two quotes from your amazing story into my notebook (yes, a real book, the paper kind). 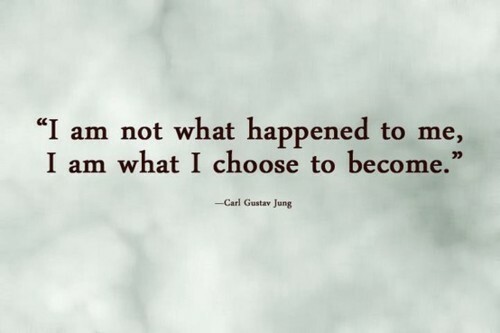 From Carl Jung, a natural inspiration to me and the other from Joanna! I am still finding the happiness I lost, so glad the world has the go getters, dreamers and fellow frenetics to give hope and inspiration to others.